"Field Division is Evelyn Taylor and Nicholas Frampton. 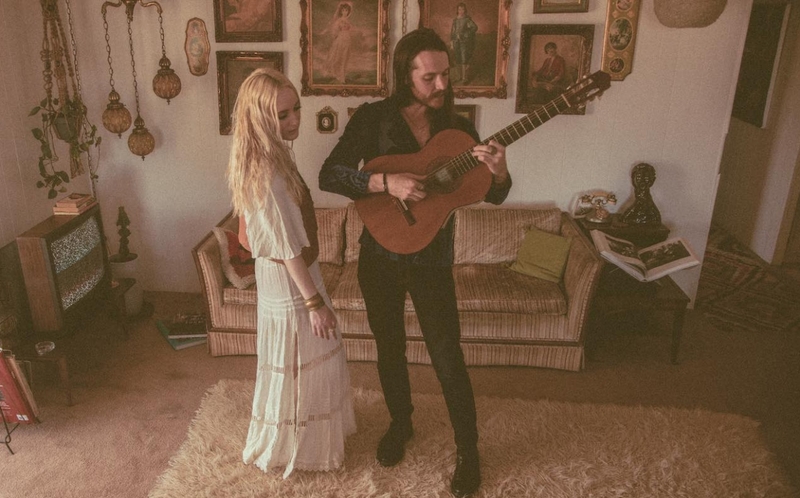 The American duo conjure up a cinematic blend of classic songwriting, inspired by the 1960’s and 70’s folk rock pioneers, and transcendent modern dream pop. After releasing their debut EP, ‘Reverie State’ in 2014, Field Division spent two years living on the road whilst recording their first full-length LP. The band is newly signed to Bella Union (home to Father John Misty, John Grant, Beach House, Flaming Lips, Explosions In The Sky, etc) who will release their debut album in 2018 (co-produced with Mckenzie Smith of Midlake/BNQT)."